Researchers at the University of Southern California recently announced the successful application of brain implants to improve memory in human volunteers. This has been a significant accolade for the BRAIN Initiative—set in motion by former President Obama in 2013—an ambitious project with many bright lights, but also some dark clouds. The main one is the significant participation of the US Defense Agency DARPA. “If we want to make the best products, we also have to invest in the best ideas. Every dollar we invested to map the human genome returned $140 to our economy. Today, our scientists are mapping the human brain to unlock the answers to Alzheimer’s. Now is not the time to gut these job-creating investments in science and innovation. 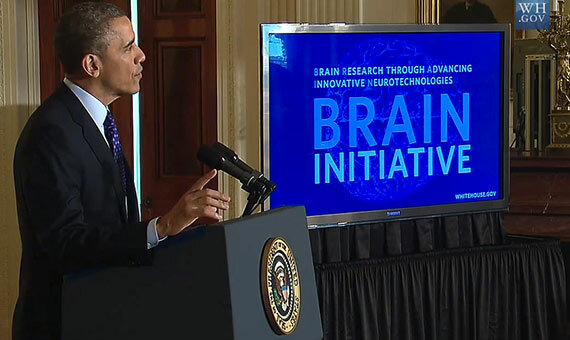 Now is the time to reach a level of research and development not seen since the height of the Space Race.” With this fiery proclamation from the 2013 State of the Union Address, President Barak Obama anticipated what a few days later was to become an official announcement: the launching of the so-called BRAIN Initiative (Brain Research through Advancing Innovative Neurotechnologies), with an initial investment of $ 100 million—supported by government agencies and private taxpayers—and with the ambitious goal of promoting and advancing the development and application of new technologies in order to revolutionize our knowledge about the human brain and to find a cure for the various brain disorders. Last November, researchers from the University of Southern California announced the successful results achieved with brain implants to improve memory. In essence, these prostheses are small devices equipped with electrodes that are inserted into the brain region of the hippocampus. By generating electrical impulses they replicate the natural mechanism by which long-term memories are formed and stored. To do this, they integrate software programmed with a “neurocode,” identified and developed from the analysis and study of brain signals. The goal is for these implants to restore or replace the neural circuitry of memory in people with brain injuries or affected by diseases such as dementia or Alzheimer’s, who have lost the ability to recover their memories. The devices would act as a kind of cerebral bypass to get around the damaged area. In the experiment conducted by the researchers, they found that the results achieved by the twenty volunteers in the memory tests improved by 30% with the use of the devices. And its creators are convinced that, very soon, similar implants will be available to treat other types of injuries, dysfunctions and disorders of the brain. If the corresponding neuronal code to program it is developed, it will become possible to treat brain health issues ranging from neurodegenerative problems to ocular lesions, or those of mobility, autism or dyslexia. Almost simultaneously with the California team, scientists from the University of Pennsylvania announced the construction of the first complete map of the electrical connections of the human brain, which will facilitate the identification of the necessary neural code, another achievement ascribed to the BRAIN Initiative. Sara Goering, professor of Bioethics at the University of Washington and co-author of the article published in Nature, in which a group of experts pleads for the immediate establishment of a code of ethics and legislation regarding the application of brain devices, provided written remarks for OpenMind. “I think neural implants have potential to improve the agency of some individuals who have been injured, if they offer a way to read motor intention from the brain and direct that to a target (whether a computer cursor, wheelchair, prosthetic or muscles). 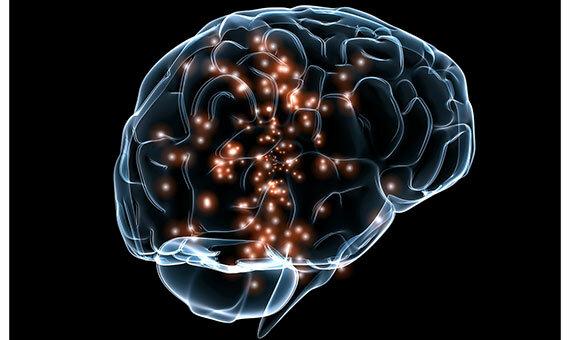 The BRAIN initiative provides funding to investigate these worthy efforts,” states the researcher. These new neuronal technologies, however, are not free of shadows. “I do think we have to be careful when we are intervening on brains, given that much of our sense of identity and agency is brain-directed (even if it’s not wholly or only tied to the brain). So we have to be aware of how putting an implant into someone’s brain may offer them new possibilities for moving, but nonetheless make them less secure about their own agency. We must be fully aware of where we should place the limit and think very well how we want to regulate and protect what we value the most,” argues Sara Goering. These concerns are even greater, if that is possible, when the main government agency that helps finance the BRAIN initiative is the military organization DARPA (Defense Advanced Research Projects Agency). Included among the programs that it funds are the so-called RAM (Restoring Active Memory) and RAM Replay, which are pursuing the development of technologies for the recovery of memories in people affected by traumatic brain injuries or lesions, such as war veterans, and also the recovery of specific memories and skills previously acquired by any (healthy) person, specifically soldiers. They are developed under the premise that “military personnel carry a growing responsibility to recount, report and act upon knowledge gleaned from previous experiences, and how well those experiences are recalled can make all the difference in how well these individuals perform in combat and other challenging situations,” says Dr Justin Sanchez, program director of DARPA. 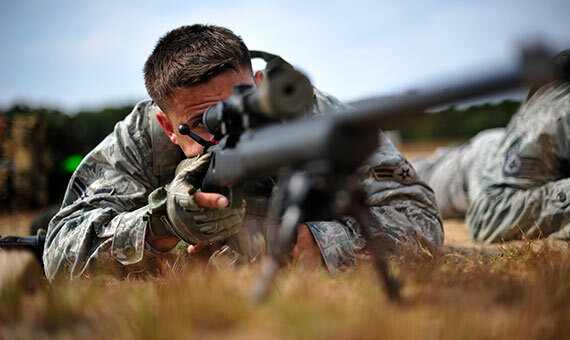 Meanwhile, the program called TNT (Targeted Neuroplasticity Training) aims to achieve technologies that optimize the learning and training of soldiers to reduce time and costs and to maximize their capabilities. And in reality, all of them are heirs to the lines of action set in motion by the Defense Agency in the field of brain implant research since the 1970s.